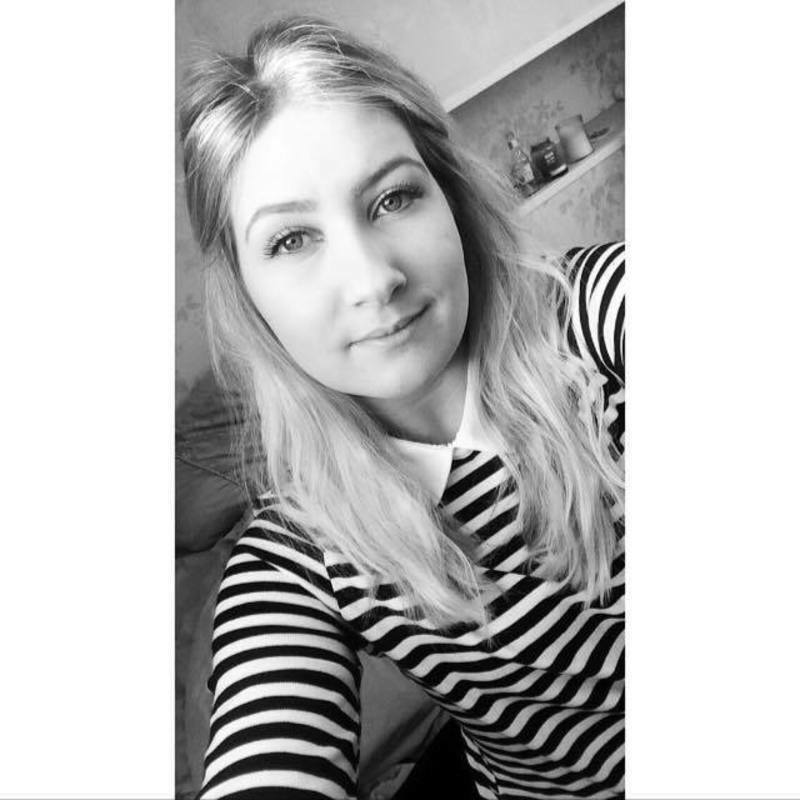 My name is Aimee Lett, I am 18 years old and I am currently working in an NVQ Level 3 apprenticeship as a teaching assistant. I work with reception children from 9-3 from Monday to Friday, and I have had almost a years experience in the job role. Whilst growing up I did lots of childcare for my parents as well. I am fully CBS checked and I have this document at home. I am looking at caring on the evenings from 5 and weekends, I am available all day Saturday and Sunday. I have many resources to keep children entertained throughout the day, for example board games and online games and I can help in any areas around the house. I am currently doing an apprenticeship during the week within a school as a teaching assistant and the pay isn't very good. Therefore this will help me with driving so I can babysit in other locations.